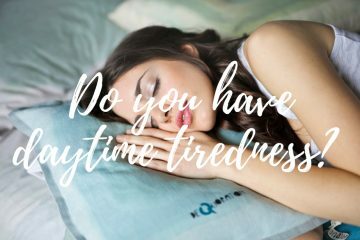 The innovation in the mattress industry is extremely fast and companies develop products to cater everyone’s needs. 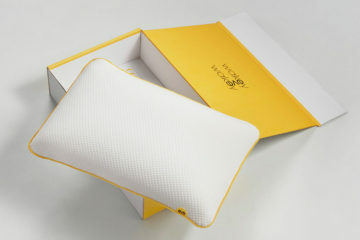 Eve developed their Baby Cot mattress for those parents who want their baby to sleep comfortably. 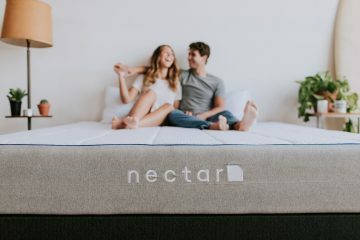 In this eve baby mattress review I am going to talk about all the cool features that this mattress has and why you should buy it if you are willing to pay the higher price. I bought the eve baby mattress for my little niece who lives in Warwickshire. She has just turned one, so I thought of getting her a present that is a different one! 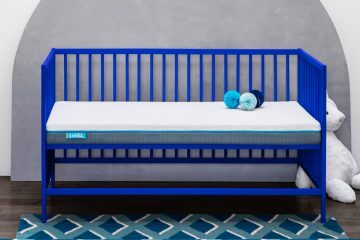 Having heard about the eve baby mattress I thought that it would be very cool to get it for her. A waterproof protector layer which is there to guard against leaks and spills. A high density foam layer which provides an extra level of comfort. 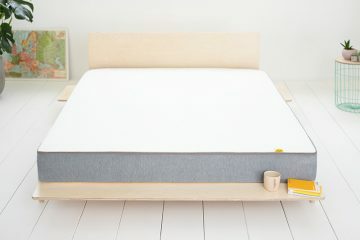 A pocket springs layer which sits in the core of the baby mattress. The springs provide support to your child’s back, neck and head. 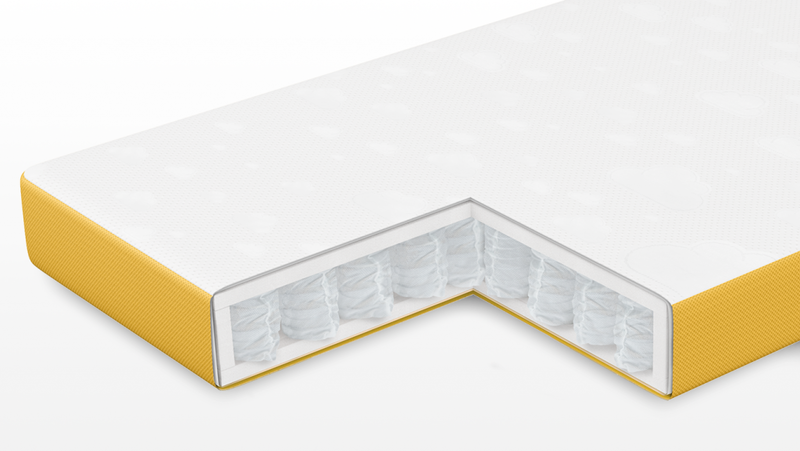 The cover of the eve baby mattress is made of Cairfull® 3D fabric which is an ultra breathable material. 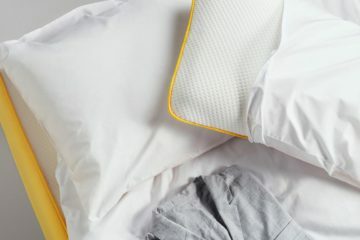 You can machine wash it at 60 degreed which will allow you to keep your child’s mattress very clean. 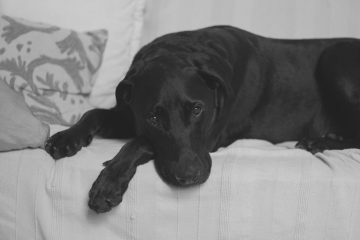 This is obviously a very important matter and eve made sure that the mattress complies with all the regulations and safety rules. 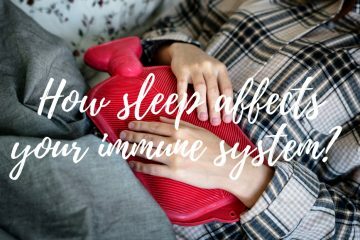 Every mattress is tested before it goes for sale and eve guarantees that they are free from any harmful toxins. Moreover, the foam used is accredited by CertiPUR® which is an environmental programme. This is really important and it says a lot about the quality of this mattress. Finally, eve is a member of the British Baby Products Association and the European Nursery Products Confederation. 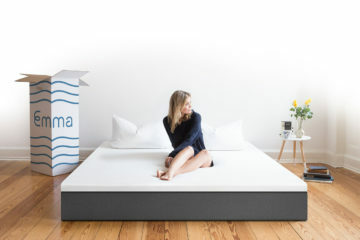 This guarantees that eve followed all the rules and guidance before creating this baby mattress. Eve offer another excellent service here. 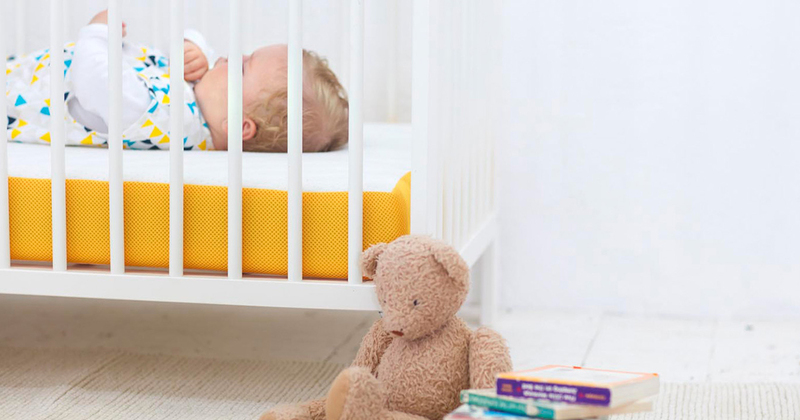 The baby mattress comes with a 5 year guarantee and a 30 night trial period. 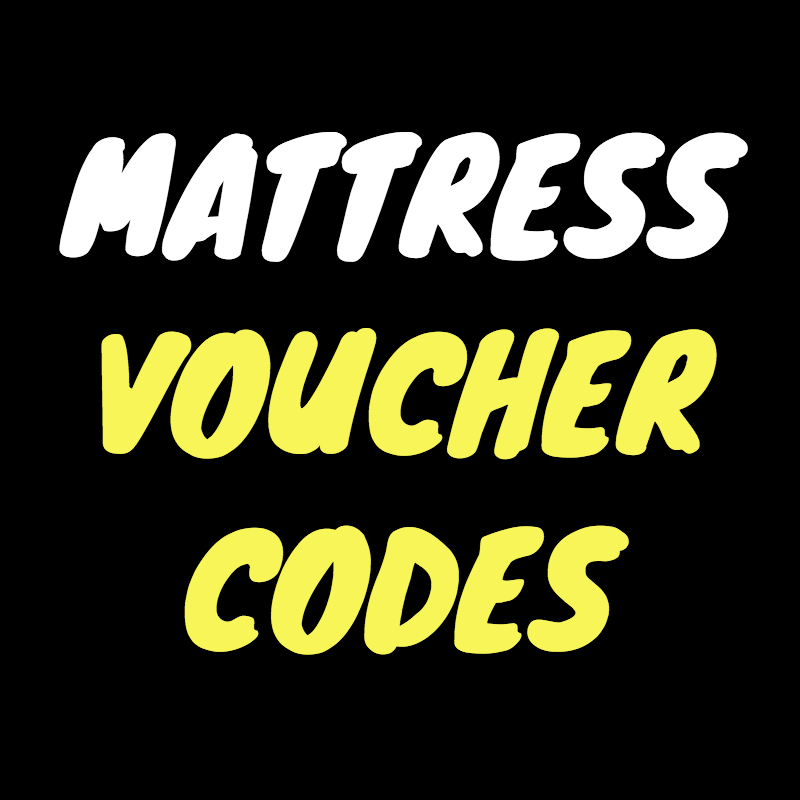 This means that you have a month to decide if you want to keep this baby mattress. If you are not happy with it, eve offer a free return service and they will refund you the full amount. They also offer a free delivery service which is what you expect from a company like eve. 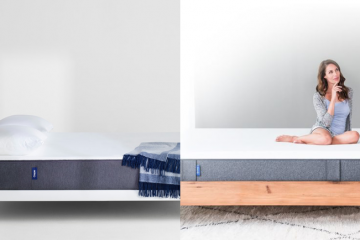 The eve baby mattress comes in two sizes. The small one costs £129 and the bigger one costs £149. For the full dimensions please check the table below. I really loved the idea that eve decided to create a baby cot mattress. 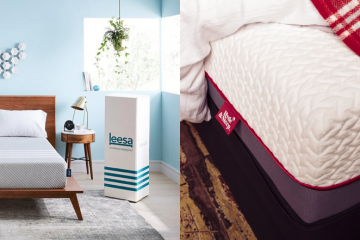 It’s great to see the innovation in the industry and the eve baby mattress has plenty of that! 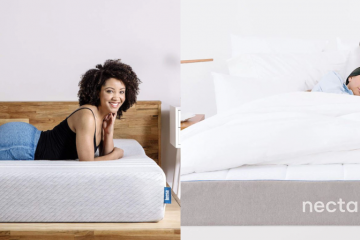 It is a hybrid mattress (pocket springs and resilience foam) that features an excellent waterproof sleeping surface. 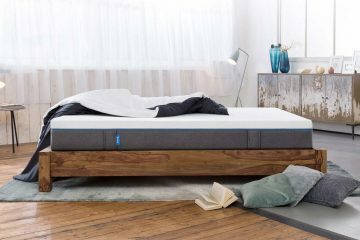 Eve collaborated with many organisations to design this mattress so you should stay assured about its safety. Combine this with the excellent customer service and you have a really good package. 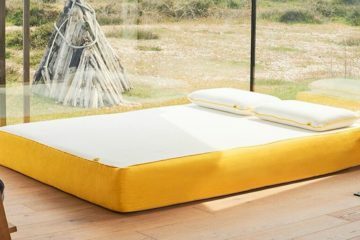 The price is relatively high but it is due to the high quality of this mattress. Overall, it is an excellent gift for your children!